scroll down a bit to see the text chart. I know Gnome is good at screwing things up, but what happened between gtk2 and gtk3? KDE is now a lightweight DE compared to Xfce and MATE. BTW, the new enlightenment 0.22 from the test repo shows 220 MB in conky on 32-bit MX. Which services were autostarted (adding overhead) in Kubuntu? in Xubuntu? skidoo, thanks for pointing that out. Some also got the same results as from the video, so it makes me wonder what the difference could be, maybe swap turned on? I notice on some machines even with enough ram swap will be on running a small amount, picking up a little slack. But it could be something else as well. The thing that stood out to me was that KDE has really cleaned up its act and is running much lighter, my experience running Kubuntu 18.04 tells me the same. 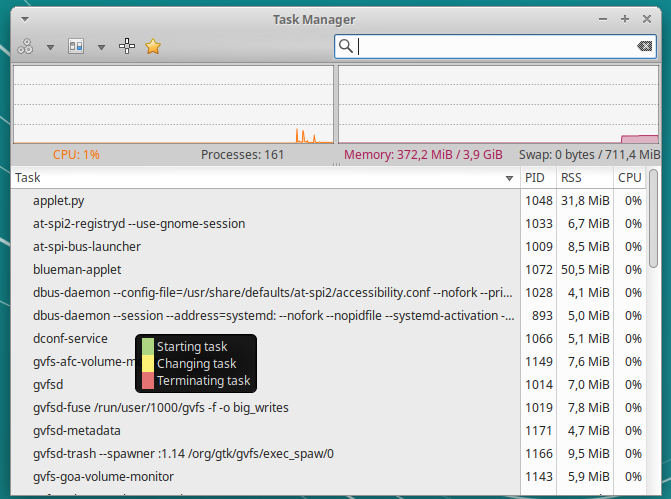 Ubuntu with Gnome was supposed to fix a big memory leak but the results show it still using lots of ram. A 32-bit system will also use less RAM than a 64-bit one, so the posters are really dropping the ball from the very beginning by not letting us know which one they're testing. Stevo wrote: A 32-bit system will also use less RAM than a 64-bit one, so the posters are really dropping the ball from the very beginning by not letting us know which one they're testing. That is a good point. Hadn't even thought of it. More details would have been good.